Drawing Club is a monthly drop-in experimental drawing session. Drawing Club takes place at Resort on the first Wednesday of each month from 7 to 9pm. Each session is run by a different artist or designer and is themed accordingly. The focus of the sessions is on experimentation and having fun; there is no need to be able to draw technically well at all. 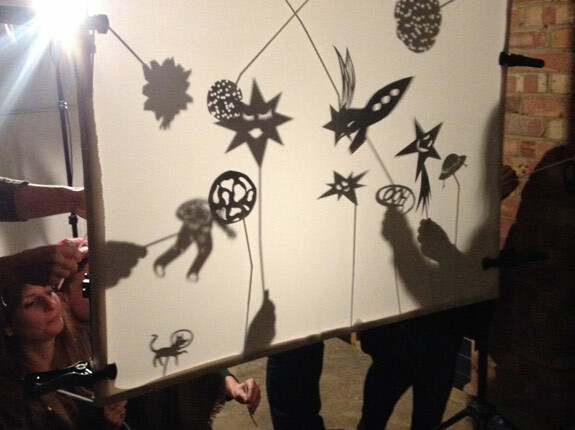 Past sessions have included drawing with sound, drawing on the beach and making shadow puppets. Drawing Club costs £2.50 / £1.50 for Resort members and all materials are provided.